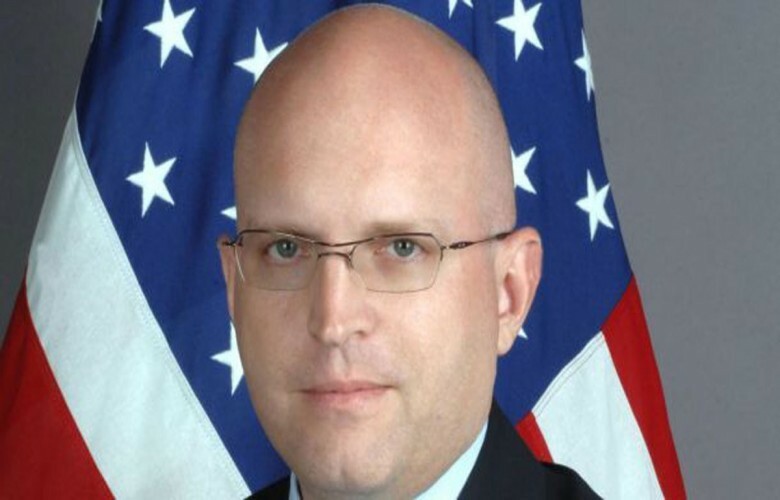 The United States has appointed a career diplomat to deal with the open contest that exists between Kosovo and Serbia. Diplomat and expert of the Balkans, Philip Reeker is expected to replace Wess Mitchell as responsible for Europe and Eurasia. Reeker is one of the biggest promoters of relations between the US and Greece. In his new position, Reeker is expected to handle the process for the normalization of relations between Serbia and Kosovo, Albania’s integration in the EU and a number of other issues that the US considers to be important. In his long career, Reeker has also been a spokesperson to Christopher Hill, a US envoy for the talks in Rambouillet, Paris.